The Galileo Trial-Was he brought to justice for Stargazing or something else? What was the trial really about? 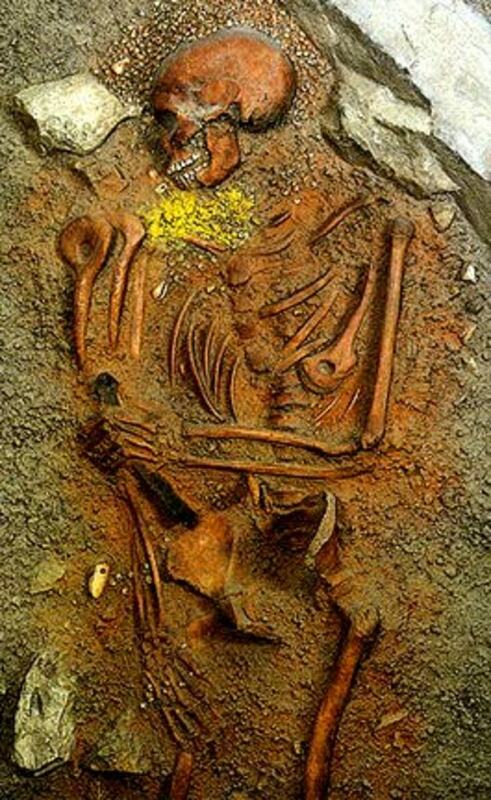 The basis of this article centers on an ancient controversy. In 1979, Pope John Paul II expressed the wish that the Pontifical Academy of Sciences conduct an in-depth study of the celebrated case of the condemnation of Galileo, a passionate argument of history that established a perception of antagonism between science and Catholic dogma. John Paul II had apparently wanted a better understanding of the affair by both scientists and theologians because he was trying to heal the tragic split between faith and science that occurred in the seventeenth century and from which Western culture has never recovered. Scripture is not a large issue in the Catholic Church because the view is that the Church was established by Christ and the apostolic fathers long before decisions were made to assemble the Scriptures and order a service that included readings and the Gospel as a part of the Mass, where the focus is on the sacrifice of the body and blood of Christ. The Church sees Sacred Scripture in two senses, a spiritual and a literal. One of Galileo’s associates, Mario Guiducci, had mentioned that a complaint had been made about The Assayer’s defense of Copernicanism, which puzzled Redondi since the book had nothing to say about heliocentric cosmology. The manuscript turned out to be an accusation that Galileo had atomistic views inimical to the Church’s understanding of how the bread and wine of the Eucharist could actually become the flesh and blood of Christ while maintaining the “accidents” of the shape and smell of their former substance. Redondi surmised that this unanalyzed document may hold the key to what had really happened, behind the scenes in Rome that brought Galileo to trial. This led to Redondi’s hypothesis , presented in “Galileo: Heretic” published in 1987 by Princeton University that the real case of Galileo did not date from the publication of the Dialogo or from the 1616 warning not to teach Compernicanism, but from the publication of The Assayer. Therefore the Church’s objection was not due to his defense of heliocentrism but the destructive implications of his atomism! 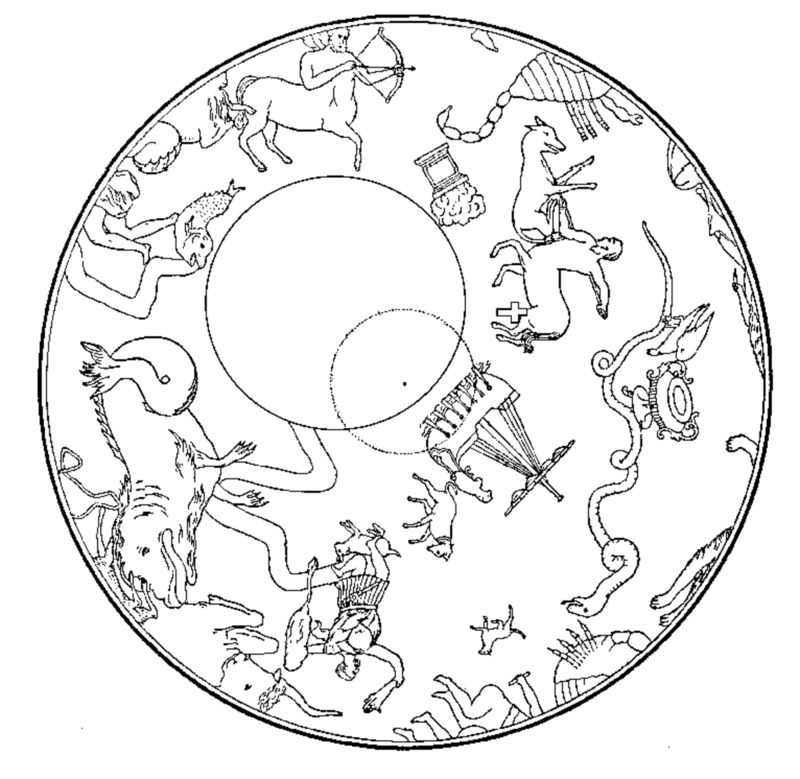 The medieval mind was not concerned about the hypothesis but what is most simple and convenient concerning complicated data that demonstrated order. Heliocentrism borrowed from ideas already accepted such as Ptolemy’s cycles and epicycles and Aristotles idea that planets must move in circles. “On the Revolution of Orbs”, published in 1543 also contained a preface presenting the theory as a mere mathematical device for charting the movements of planets in a simpler manner than the Ptolemaic system. 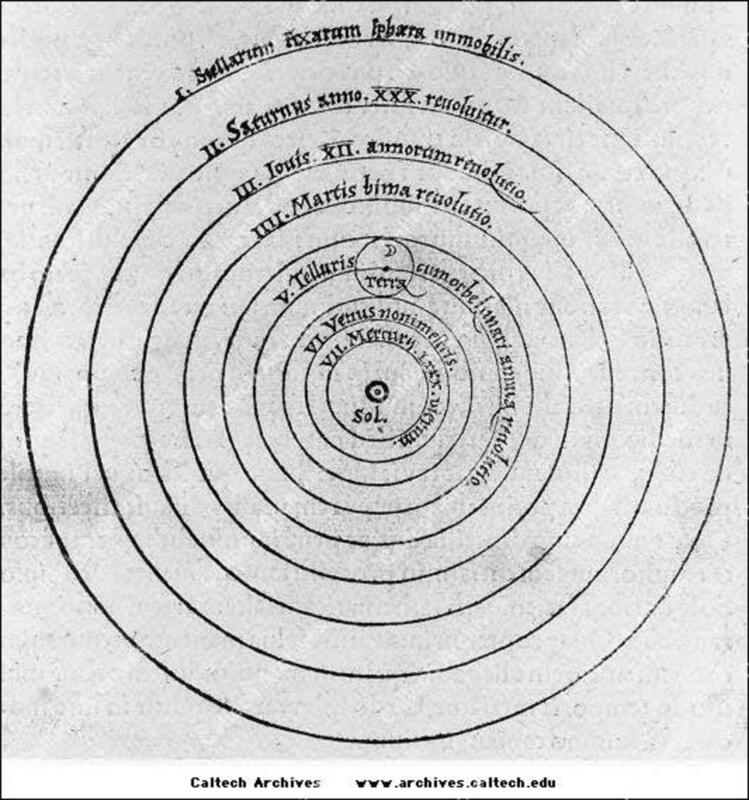 This was unsigned and attributed to Copernicus but was actually written by a protestant named Oslander, who was responsible for the printing of the 1st edition. It was never meant to be a definitive description of the heavens. The issue is that Galileo and others (Kepler) through their work claimed that a hypothesis, if able to withstand challenges and be physically proved true it is no longer to be classified as hypothesis but theory and identical with truth. This was the Compernican revolution. Galileo overtly, publicly and perhaps obsessively sought to convert public opinion to Heliocentrism. He insisted that it required a re-interpretation of Scripture and refused the Church’s view that it was still hypothesis and needed more information before a change would be accepted. 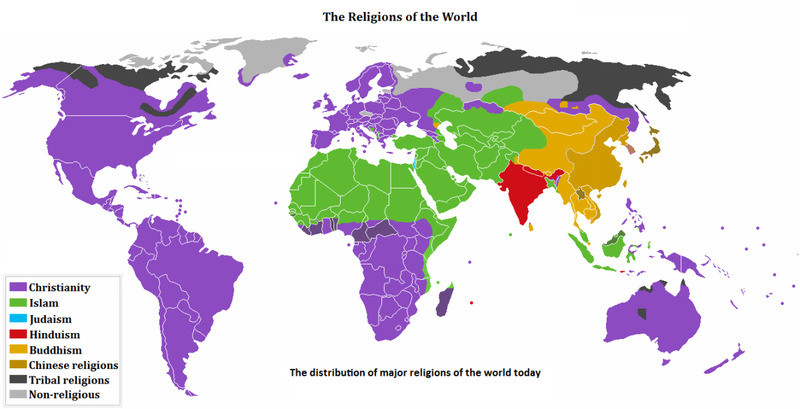 The year 1616 was also important due to the fact that the Church had just been through the battles of the Reformation. The Church was in no mood to have a layman like Galileo tell them about hermeneutical issues. Materials such as written letters claiming private interpretations of Scripture by Galileo (written two years prior) and accusations by a monk named Caccini, who tried to bring a case against Galileo were dropped, but the judges of the Inquisition kept the testimony on file and this led to rumors that the Church was going to condemn both Galileo and Copernicunism. 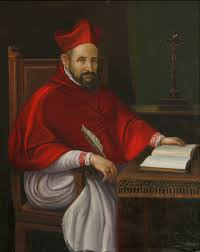 Cardinal Robert Bellarmine during this period was Consultor of the Holy Office and Master of Controversial Questions. He accepted Heliocentrism as a hypothesis and believed if “real proof” were found the Church would consider review of Scriptures in light of that proof. He challenged Galileo to produce his evidence but Galileo presented a theory on tides and rotation of the earth. This proved fruitless and was in error. 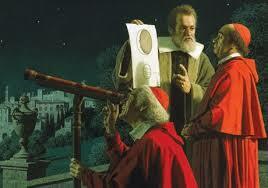 Eventually Pope Paul V referred the matter to the Holy Office which condemned the hypothesis of Copernicus. Galileo was instructed to abstain from teaching, discussing or defending the doctrine as a result of his trial in 1616. It is after this period that consideration of the real reasons for the persecution of Galileo at a second trial came into the foreground. Obviously, his friendship with Cardinal Barberini, who later became Pope Urban VIII led to a “conflict of the vanities” and after publication of the Dialogo, the relationship became strained. Galileo also came into conflict with the astronomer Horatio Grassi over the nature of comets. Grassi was a member of the Jesuit order. Therefore we have Redondi’s accusative document, authored by Grassi counterattacking Galileo’s views on atomism as was published in The Assayer. What then is the implication of the trial of Galileo to Cosmology in relation to Heliocentrism? Galileo’s scientific findings made the theologians shift from a reliance on textual authority to one of observation and experiment. The Reformation had forced the church to defend biblical literalism. The trial had taken place during the time of the counter-reformation and defense of Church doctrine had a primacy in this time. So, Galileo may have been a victim of the polemics of the Reformation. This new scientific method, as an alternative to the definition of “truth” posed a challenge to the Church and had caused them to predicate the guidelines of the trial according to the assault of Protestantism. We can now turn to the research provided by Redondi’s “Galileo Heretic” to determine if Atomism may have influenced the purposes of bringing Galileo to trial for heresy. The critique of Grassi’s theory on comets by Galileo no doubt had a basis in the renowned astronomer’s possible accusation against him. There was also the former relationship with Urban VIII, an extremely vain man who upon the embarrassment of the publication of the Dialogue on the two great world systems in 1632, whereby the character of Simplicio, (interpreted by Italian readers as “simpleton”) and portrayed as the defender of Aristotelian philosophy, reflected the Pope who believed he was an authority on every issue in the intellectual world d. This unleashed the forces of the Inquisition to bring him to trial in Rome. Essentially the presence is called ‘real’ and therefore the whole Christ is truly, really and substantially contained and not intended to exclude other types of presence. This “transubstantiation” was re-affirmed by the Council of Trent and commentary by St. John Chrysostom and St. Ambrose. The Society of Jesus, founded in 1534 by St. Ignatius of Loyola had been organized to combat the Reformation and propagate the Roman Catholic faith. The “Jesuits” as they became known soon acquired political power and came into conflict with both civil and religious authorities. Renamed “The Holy Office” by the time of Galileo’s trial, their main focus of prosecution for heresy had in most cases been based on heretic charges related to the doctrine of transubstantiation. It is not immediately dismissive therefore, that the background to Galileo’s appearance before the Holy Office may have been based on the bias of the publication of The Assayer. Atomism had been condemned as a doctrine by the Council of Trent. The problem lay in the “degradation” of substance possible in the Eucharist on the belief that the body and blood of Christ as it was “transubstantiated” could not be considered composed of “atoms”, known since the time of Aristotle, in that it involved the Holy Spirit. Since spiritual things are not physical substance, atomistic principles do not apply to a transubstantiated host. In critique of Redondi’s thesis, other investigations of the trial by scholars have reached different possibilities. 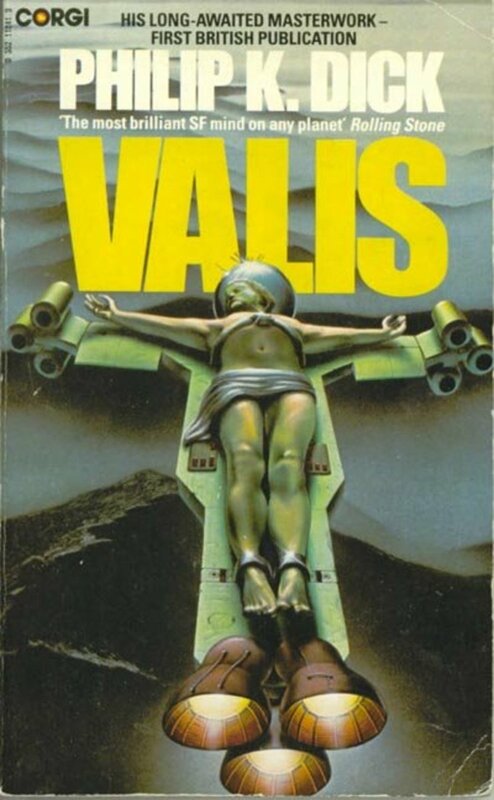 According to David Marshall Miller’s”: “The Thirty Years War and the Galileo Affair”, the war had an effect on Rome itself and according to Rinka Feldhay the fracturing of Dominican and Jesuit policy in doctrinal and cultural hegemony were responsible for the impetus of the trial. Several others have offered different opinions but essentially the conclusion of the critique indicates that Galileo’s condemnation was insufficiently evidenced by avocation of Copernicus’s theory. Atomism as it was known in the Greek world was composed of invisible qualities of matter that bounced around within a vacuum forming clumps of similarity that result in visible objects. The acceptance of this idea based in Aristotle’s Metaphysics (Democritus and others aiding in this field) could be accepted as hypothesis in Church hands but not “truth”. corpuscular physics with the Eucharistic dogma. He remained silent, unlike Galileo and did not come under fire despite his work in this area. In conclusion regarding this issue, there are numerous critiques to consider with regard to Redondi’s accusation. Since the time of his research the authorship of the Grassi document has been called into question. The reviews however do not condemn the path of inquiry, as they agree that a lot of background personalities may have had personal motives, especially Urban VIII, to embarrass Galileo through the Church. Whether it was caused by Heliocentrism or Atomism, the Church for the first time was forced to accept scientific method as a purveyor of truth. The Scriptures were never meant to be a literal explanation of all truth, but rather the account of spiritual salvation for man. The conclusions reached by the Pontifical Academy of Sciences were also inadequate in that its findings only resulted in a standard apology in the tradition of nineteenth century apologetics. Pope John Paul II continued to expound upon the mythology of the trial, finding that the Church was not really wrong and finding scholarship to indicate similar thought in a type of vindication of the Church rather than Galileo. There is no doubt that the trial contributed to the fact that science displaces theology and philosophy when truth is discovered in physical matters of nature and this resulted in the first major cosmological revolution. The final “theological nail”, the philosophic doctrines based on the philosophy of Thomas Aquinas was finally changed by the Church in the advent of Vatican II’s liberalization of Church laws that accepted science in full as displacing the theology of nature when discoveries prove true. Catholic Historical Review 96 nol Js 201, “Galileo y el Vaticano Historia de la Comision Pontifictia dde Estudies del Caso Galileo (1981-1992” By Mariano Artigas and Melchor Sinchez. Book Review. Gingerich, Owen. Review of “Galileo: Heretic”. By Pietro Redondi. The American Scholar 2001. Miller, David Marshall. “Thirty Years War and the Galileo Affair.” History of Science No. 46 2008. Redondi, Pietro. “Galileo Heretic”. Princeton University Press, NJ 1987. Seife, Charles. “Alpha & Omega: The Search for the Beginning and End of the Universe”. Viking Press. 2003. The Galileo Myth: Does History Support a Conflict Theory Between Christianity and Science?